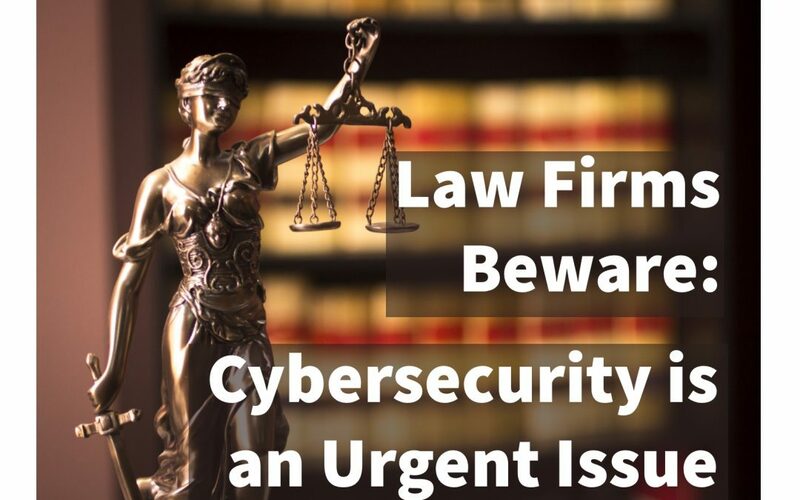 Is Your Law Firm Cyber Ready? Here Are 3 Tips that Work! Law firms are becoming increasingly aware of the interest cyber criminals are paying them. Despite this awareness, roughly 72% of respondents surveyed in a recent study admit their firm has not performed a risk assessment nor calculated the costs associated with a potential cyber breach. This oversight can lead to expensive ramifications should confidential client data and private firm-related information be leaked. Superstorm Sandy left millions of people without power and caused billions of dollars in damage. However, many businesses were able to weather the storm because of the planning and preparation their core business continuity teams did before Sandy slammed into New York City. There are several fantastic stories of how companies survived and thrived during this incidents. In 2013, there have been three incidents of active shooters opening fire in law firms. In January, an attorney in Arizona was shot and killed along with his client. In June, a man was shot getting into his car outside a law firm in North Carolina. Most recently, a disgruntled client fired several rounds at an attorney’s building in Louisiana before taking his own life. But as the world learned again on Sept. 16, even government offices aren’t safe from the threat of an active shooter. As part of an industry focused on services, law firms know that their people are their most valuable assets. Yet many firms have crisis plans that are untested, rarely updated and lack consistency between office locations. 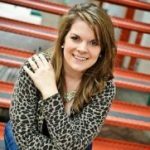 Office administrators spend a lot of time researching best practices from a multitude of different sources, but don’t have an effective way to pass on the knowledge and maintain a whole team trained to lead a crisis response. Preparis, Inc., the leading provider of web-based emergency preparedness services, announced today that Dickstein Shapiro LLP has selected Preparis as its emergency preparedness solutions provider. Preparis, Inc., the leading web-based business preparedness company, announced today that Drew Eckl & Farnham, LLP has selected Preparis as its enterprise preparedness solutions provider.